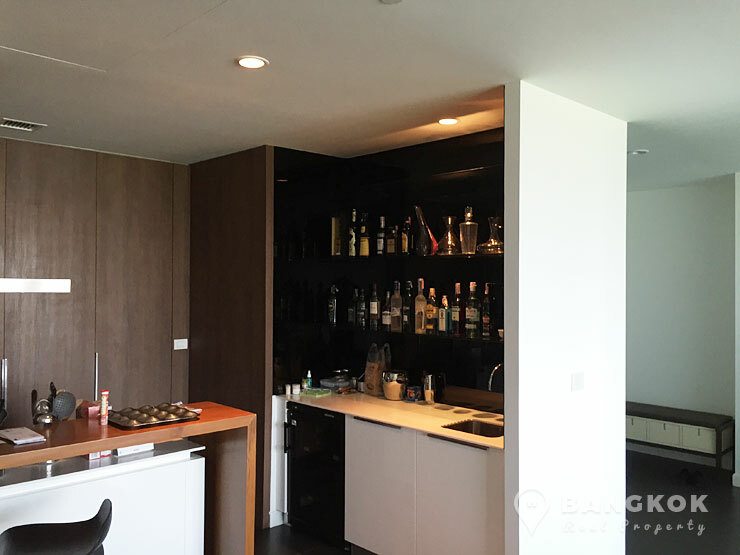 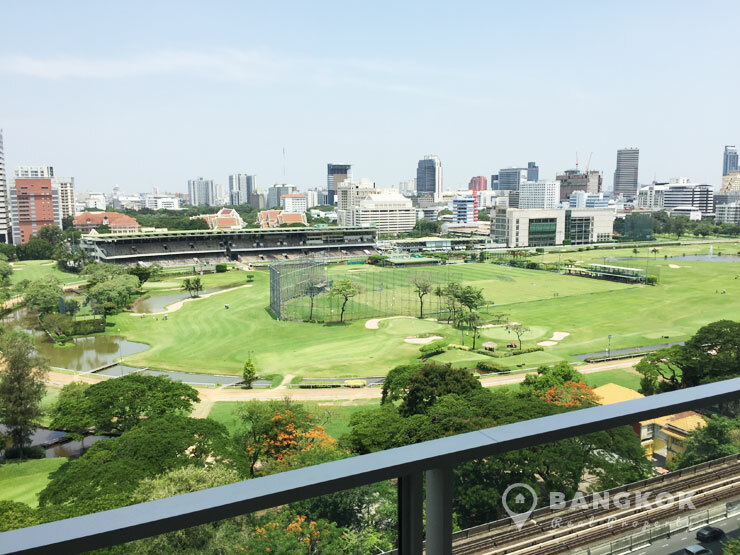 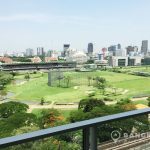 An exceptional opportunity to buy this spacious, modern, 3 bedroom condo at 185 Rajadamri with views directly over the Royal Bangkok Sports Club and just 5 minutes walk from BTS Ratchadamri. 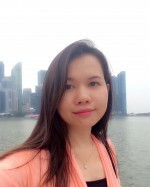 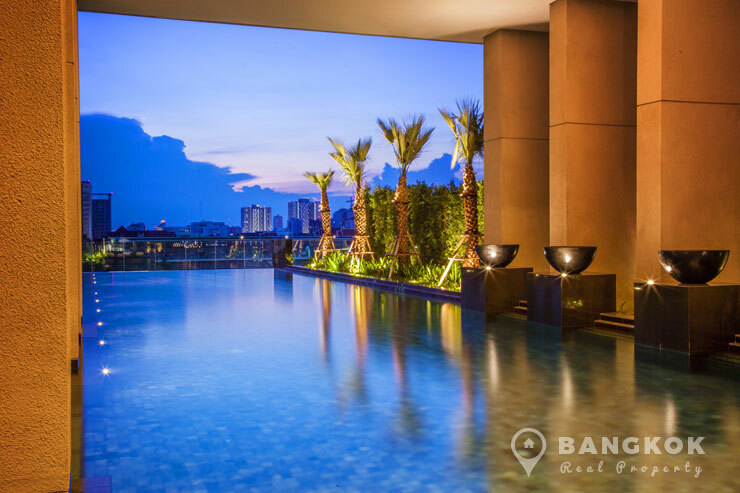 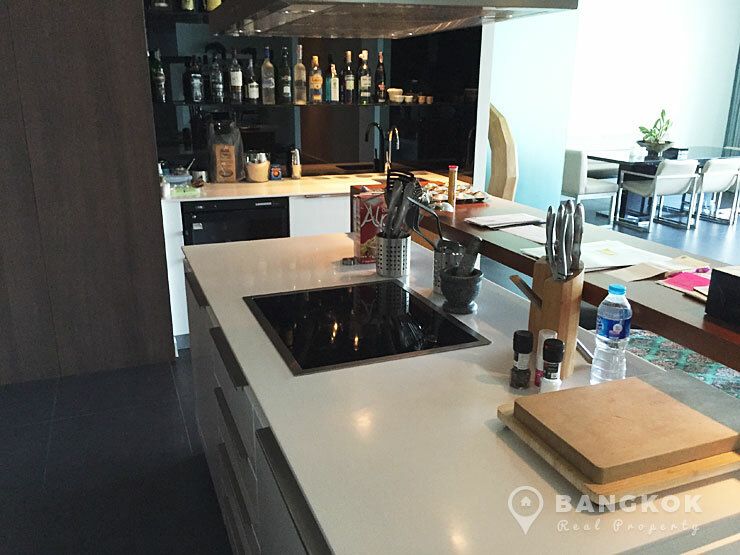 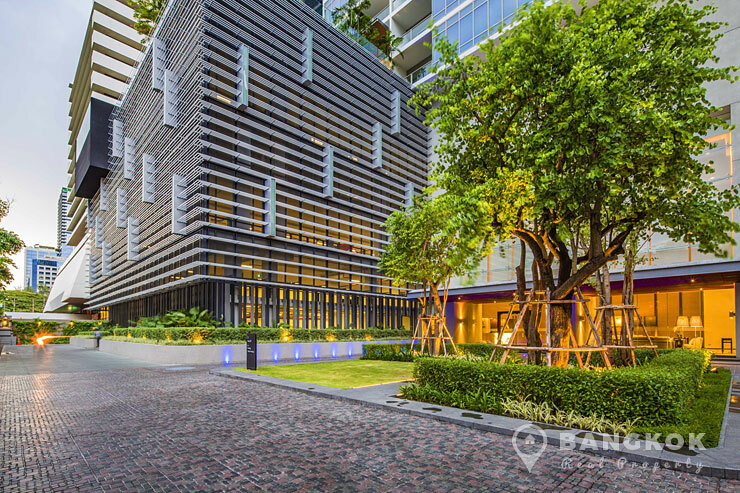 This luxury Raimond Land high rise built in 2013 and offers exclusive living in the heart of Bangkok with the best amenities within easy reach including Grand Hyatt Erawan, Peninsula Plaza Hotel Shopping Center, The Portico Langsuan Mall, Villa Market, Lumphini Park and the Royal Bangkok Sport Club Golf Course. 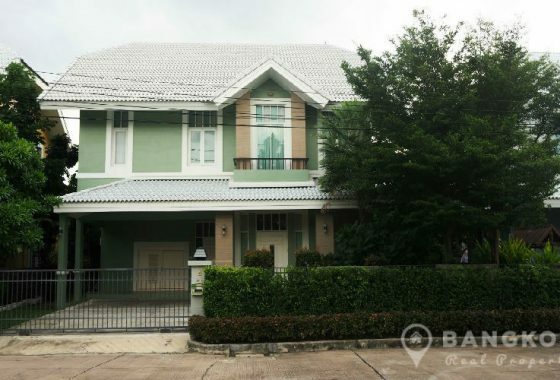 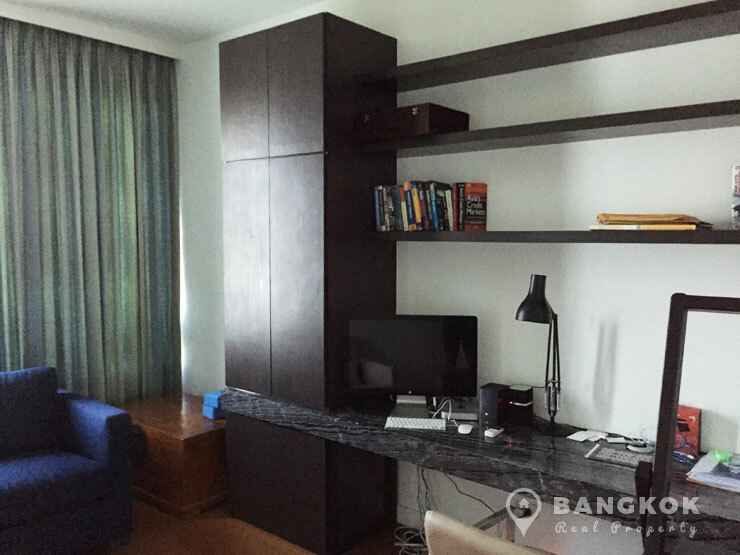 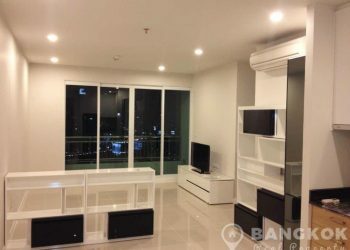 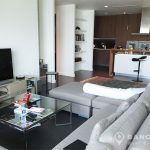 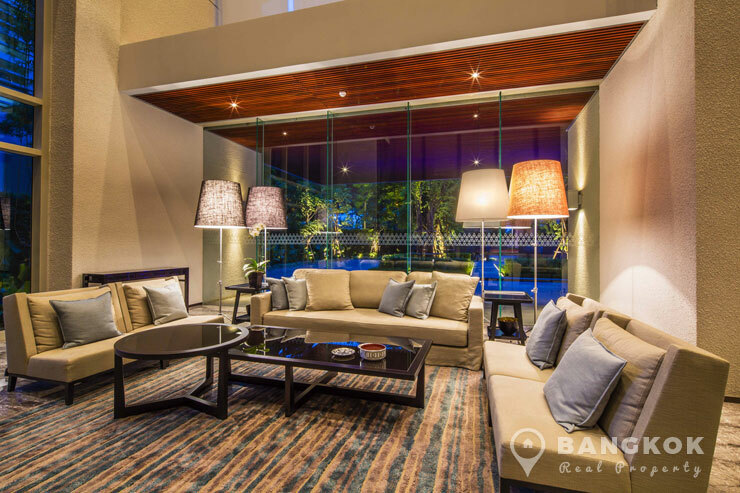 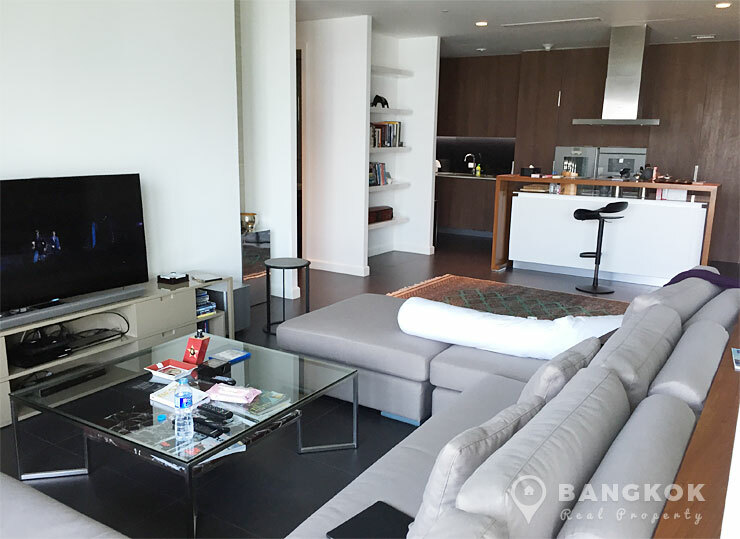 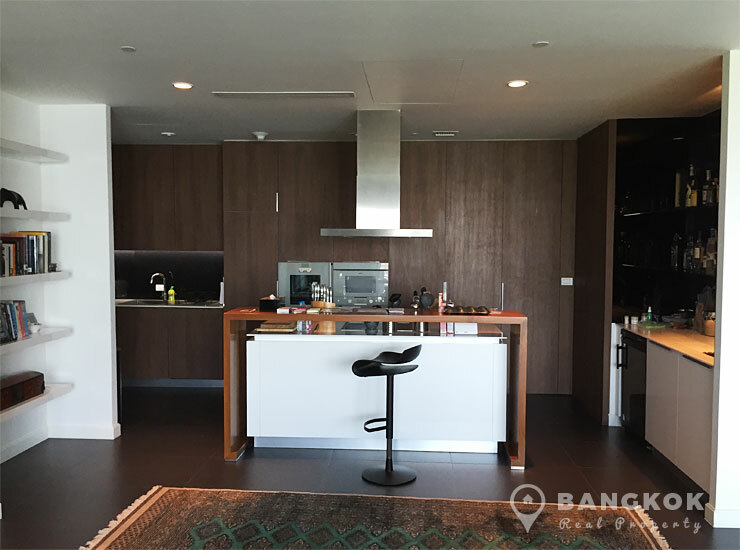 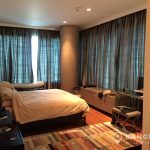 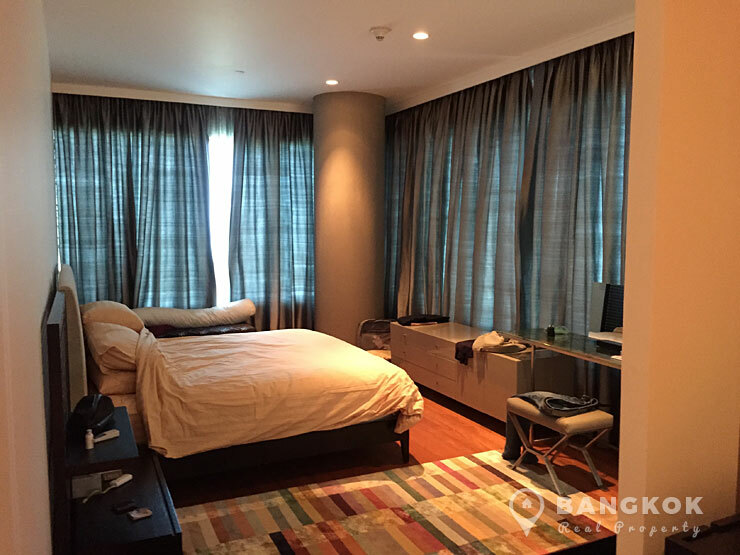 Situated on a mid-floor of 185 Rajadamri, the condo has 3 double bedrooms, 3 modern bathrooms, 225 sq.m of living space with a large balcony and is being sold fully furnished with top brand appliances and furnishings. 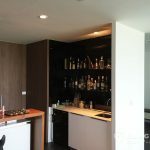 There is a large, airy open plan living-dining- kitchen with large floor to ceiling sliding windows to the balcony, hardwood floors throughout and a European style kitchen with extensive built in units, cooking island, built in ceramic electric hob and extractor fan hood, built in microwave and electric oven, washing machine and dryer, large fridge-freezer and wine cooler with built in entertainment bar. 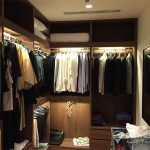 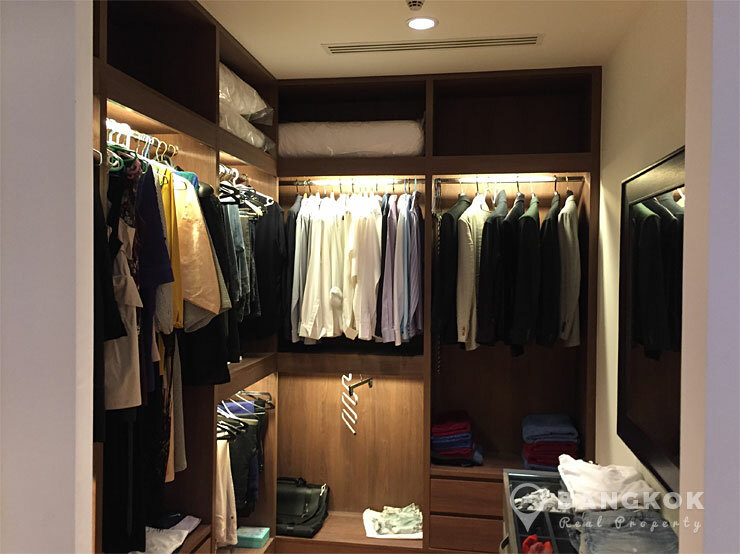 The master bedroom has a large walkin wardrobe with extensive storage and an ensuite bathroom with large bathtub and separate power shower. 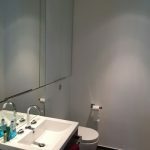 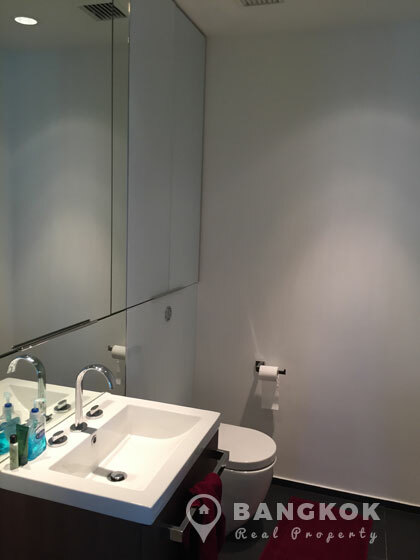 The 2nd bedroom has a ensuite bathroom and there is a 3rd bedroom currently used as a study with a guest bathroom. 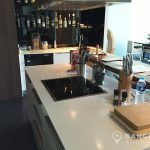 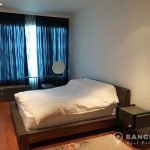 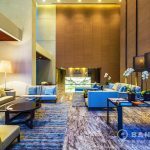 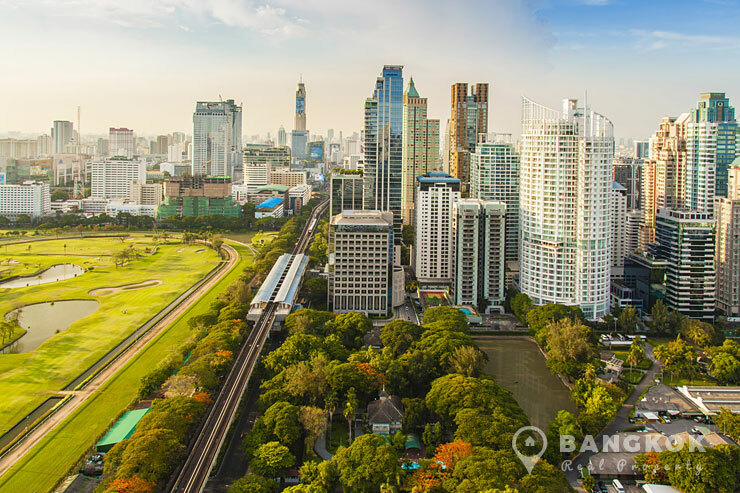 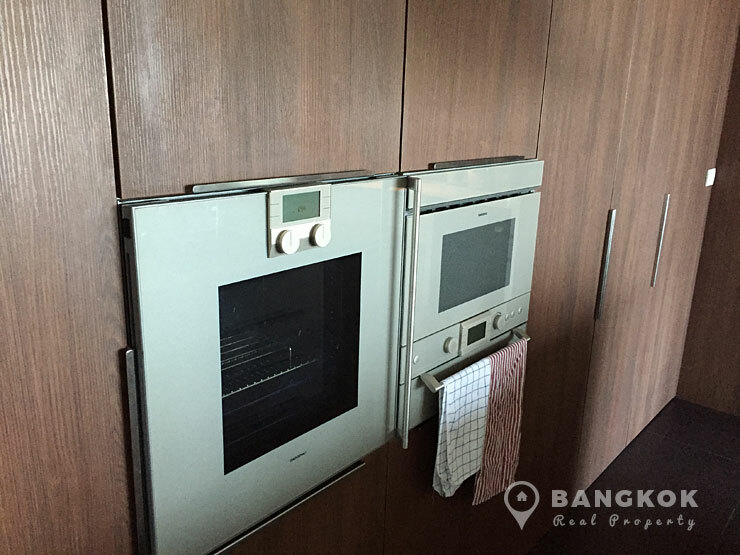 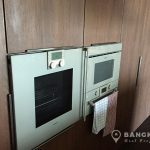 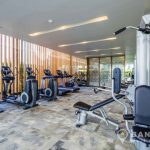 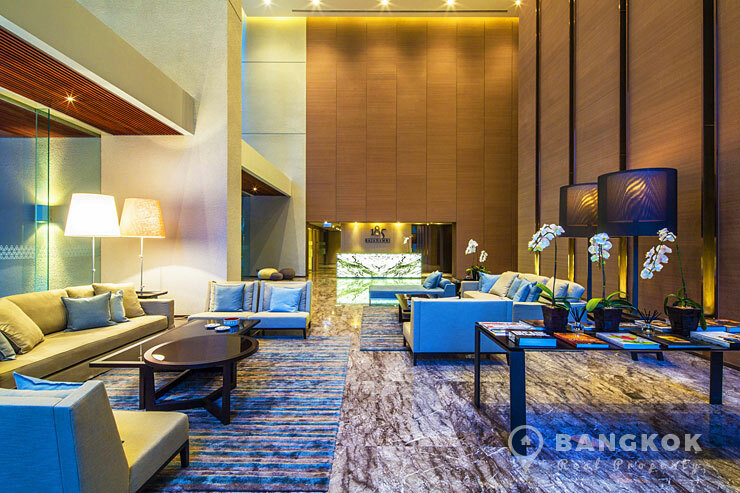 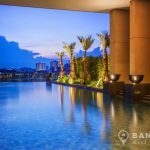 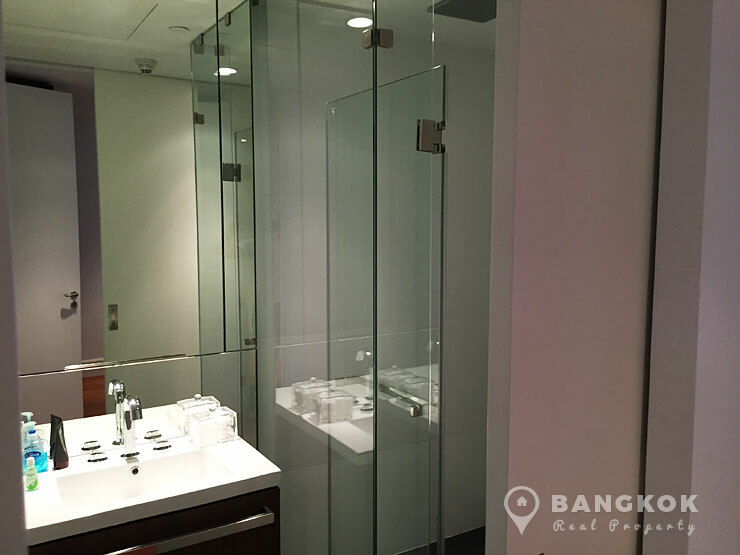 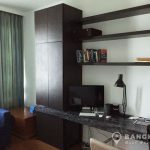 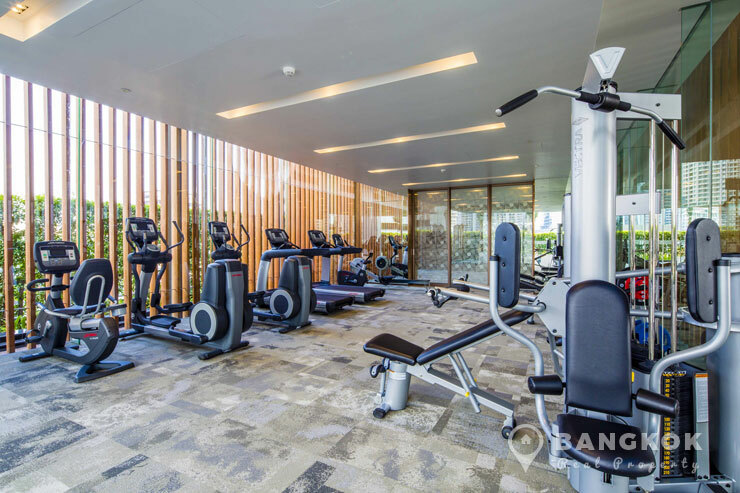 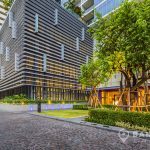 185 Rajadamri is a condominium project and is located in the heart of central Bangkok on Ratchadamri Road and just 5 minutes walk from Ratchadamri BTS station. 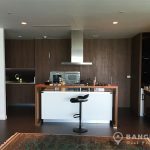 Construction of 185 Rajadamri was completed in 2013 by Raimond Land and the project consists of 2 buildings each with 35 floors with 268 units.